That’s another fringe over for another year and we had a ball! We hope you found some gems and enjoyed our recommendations. We were particularly excited that Hannah Gadsby and John Robins both won the Edinburgh Comedy Award – big congratulations to both. So now what? 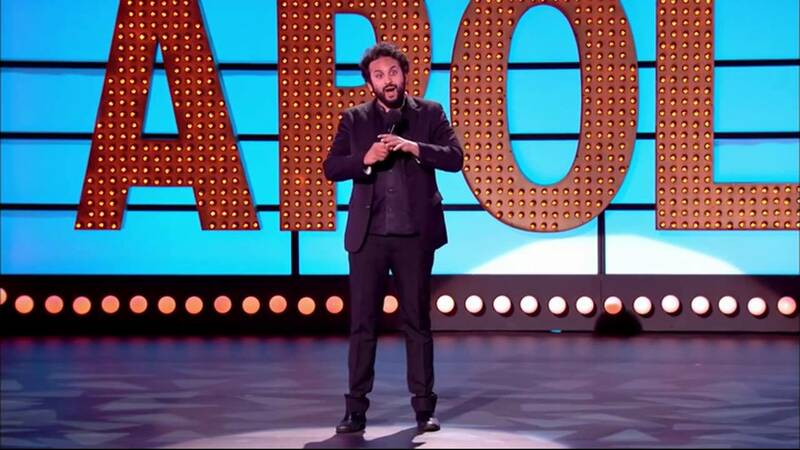 To stop you getting withdrawal symptoms, we have put together a Punchline Comedy Gala in Edinburgh on 14th October, headlined by critically acclaimed comic Nish Kumar. You’ll have seen Nish Kumar on Mock The Week, Live At The Apollo, Have I Got News For You and 8 Out of 10 Cats Does Countdown. Rising stars Chris Betts (‘Properly hilarious’) and Jamie MacDonald (‘One of the funniest Scots on the circuit’) will round off a fantastic evening of big laughs. Hosted by the fearless Anna Devitt.